Our next Quiet at the Aquarium event is coming up soon on the 17th of November, where we’ll be welcoming families with sensory needs to enjoy our exhibits in a peaceful setting after-hours. Without the distraction and noise of the daily crowds and shows, we’re offering a calm and friendly atmosphere, where visitors can take in the displays and the curious critters within at their own pace. 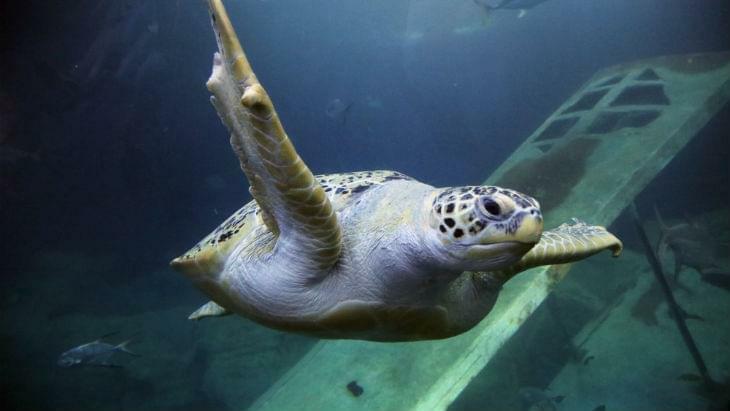 Be sure to keep an eye out for our huge sharks, gliding rays, and the cheeky turtle, Friday! 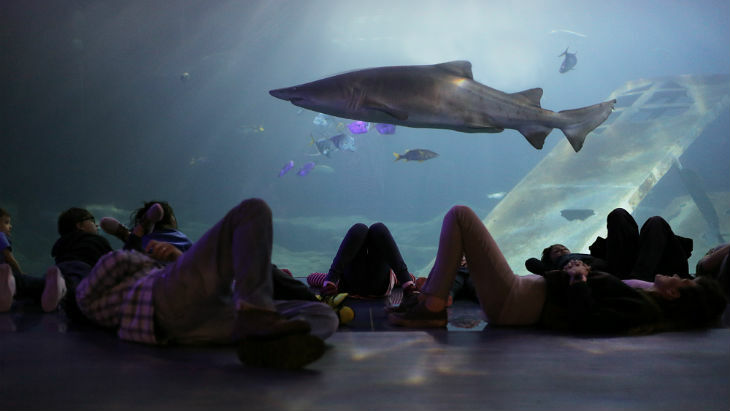 We recognise that creating an inclusive environment sometimes means to lower the noise levels for visitors to enjoy an evening at the Aquarium which is fun and comfortable for everyone enjoyed. As an afterhours event, it is also an exclusive chance for visitors to meet the Aquarium’s 4000 animals at night. The several Quiet at the Aquarium events we’ve held in the past have brought back fantastic feedback highlighting the friendly and welcoming atmosphere provided here, and this month’s event will be no exception. The event is on the 17th of November, starting at 5pm. Adult tickets cost £6.50, Child tickets are £5.00 and the event is free for under 3’s and carers. Tickets available here.